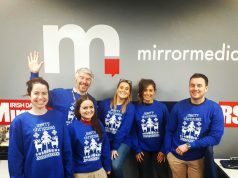 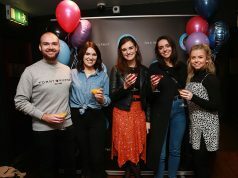 Guaranteed Irish, the not-for-profit organisation has launched a €1.2m multi-channel marketing and advertising campaign spanning radio, print and digital which will champion Irish business success stories. 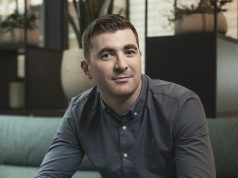 Guaranteed Irish represents over 600 homegrown and international businesses in Ireland and some of the brands to feature in the campaign include Sudocrem, Viatel, Mincon and Kingspan. 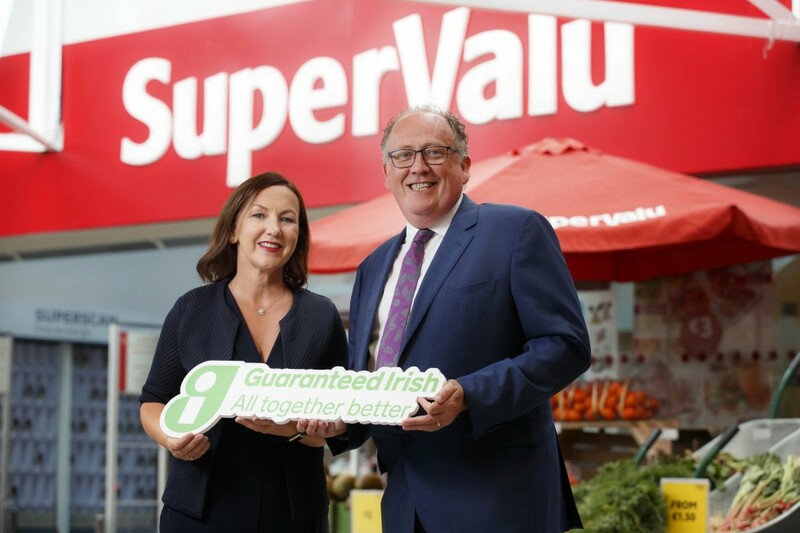 Around €200,000 will be spent on the advertising campaign with an additional €1m going towards a number of partnership campaigns in conjunction with FBD Insurance and SuperValu which will see them incorporate the Guaranteed Irish logo in their own marketing activities.